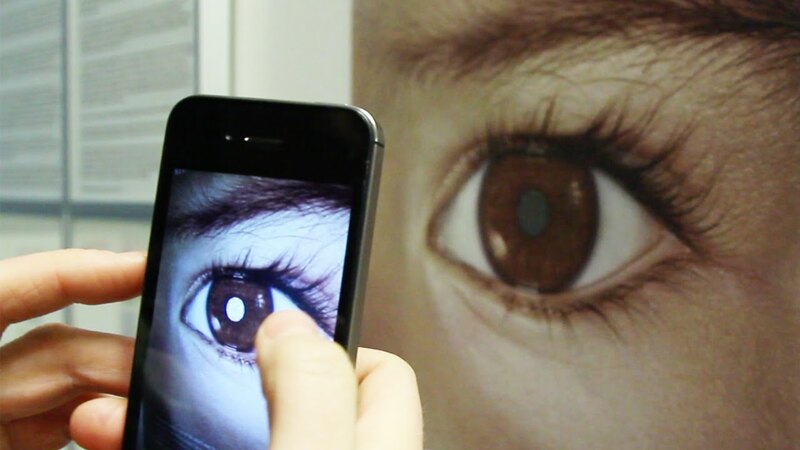 The Childhood Eye Cancer Trust (CHECT) is a UK charity dedicated to helping people affected by retinoblastoma (Rb), a rare form of eye cancer that affects babies and young children. CHECT is a small charity which plays a big role in the lives of people affected by Rb. 100% of families in the UK were offered support following a diagnosis of retinoblastoma and throughout their child’s treatment. They provided over 2,000 hours of support to around 525 families each year. More than £8,500 was given in grants for 40 families facing financial difficulty because of the expenses related to their child’s treatment. In feedback 100% of people who responded said CHECT support helped them in their experience of dealing with eye cancer. When a child is diagnosed, it can be a distressing and frightening time for everyone, and CHECT are there to help. They also understand that for some people retinoblastoma can have a long term impact and they offer lifelong support for anyone affected – from diagnosis to adulthood. CHECT have been helping families for over 30 years but they don’t receive any money from the government and rely on public support to fund their vital work. Provide support and information to families and individuals. Fund research into the prevention and treatment of retinoblastoma. Raise awareness among health professionals and the public. Influence policy to improve services for patients. Retinoblastoma (Rb) is a type of eye cancer that affects young children, mainly under the age of six. It develops in the cells of the retina, the light sensitive lining of the eye. Around 50-60 cases are diagnosed in the UK every year – approximately one child a week. Retinoblastoma can either affect one or both eyes. Retinoblastoma has one of the best cure rates of all the childhood cancers. In the UK, around 98 per cent of children will survive but a swift referral pathway is vital to reduce loss of vision and the risk of mortality. There are several signs which could indicate retinoblastoma, of which leukocoria and strabismus are the most common. If a child presents with any of the signs and symptoms of Rb, a red reflex test must be performed. All suspected cases or cases where retinoblastoma cannot be ruled out by the test must be referred urgently to a local ophthalmology department. 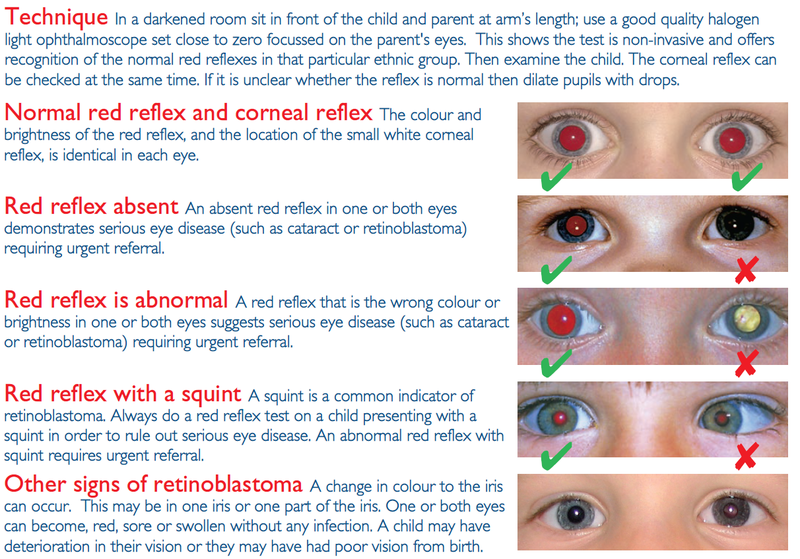 Would your practice know what to do if a parent came in mentioning a possible sign of retinoblastoma? Make sure you sign up to the Opticians Protocol on Retinoblastoma, supported by the College of Optometrists and Royal College of Ophthalmology, to ensure ALL your team know the correct steps to take. View the Opticians-protocol or visit www.chect.org.uk/optician for more information. The team at Birmingham Optical are great supporters of the CHECT charity and are always looking for new challenges to help raise some money. 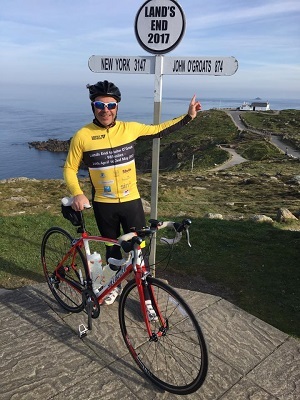 In April our CEO Steve and his team of 4 other cyclists embarked on a ride of a lifetime from Lands End to John O’Groats – 985 miles in 9 days! They cycled through sunny, rainy, windy and even snowy conditions, but the fab five progressed their way through their journey despite the forever changing British weather. It was touch and go from day one with Steve falling off his bike and breaking a rib, but Steve was determined to finish the challenge, and that he did with incredible support from many friends and colleagues Steve raised over his target amount for CHECT UK. I am not a runner and until now, haven’t ran much in my life. But as it is such a fantastic challenge I am pushing and challenging myself to raise money for such a fantastic cause! Some of the team are have been taking part in after work running clubs in the local Birmingham Cannon Hill park to get ready for the big day as part of their training –there is a great team spirit!